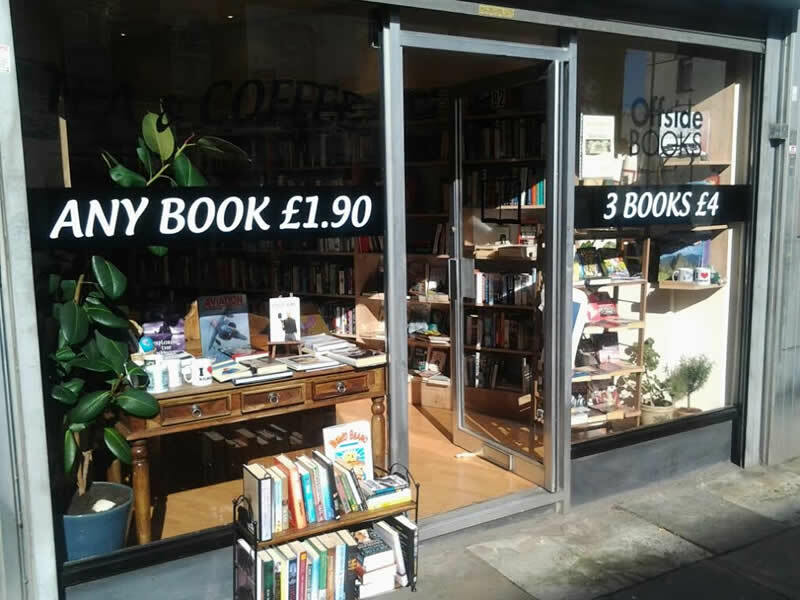 Offside Books is a new independent secondhand bookstore (2015) that sells quality books at great prices. 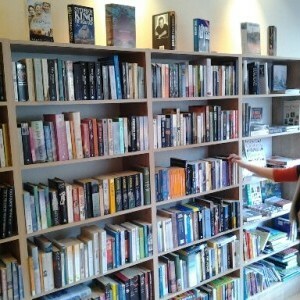 Most of our stock retails at £1.90 per book, and £4 for 3 books whether hardback or paperback. 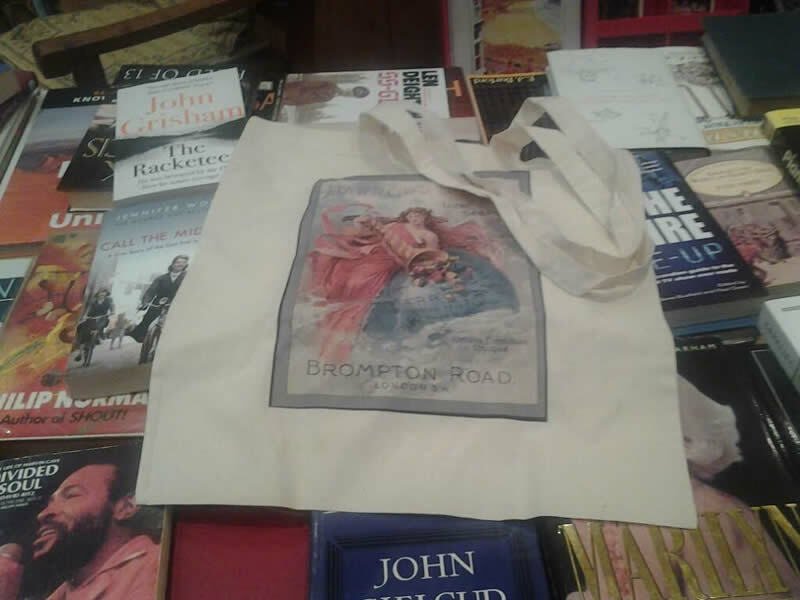 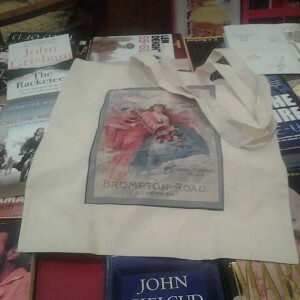 Our genres include History, Travel, Sport, Children’s books and various fiction and we also sell book related poster prints, mugs, book bags and other gift ideas. 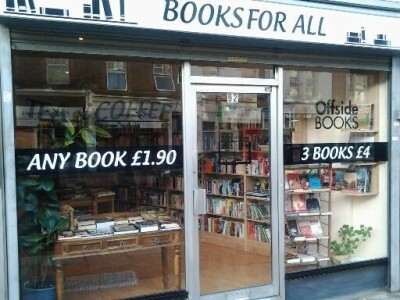 We, two partners, set up Offside Books in Kilburn in January 2015. 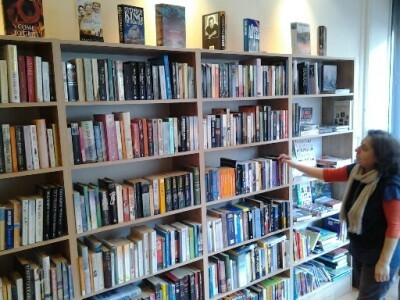 Come and browse quality used books at great prices. 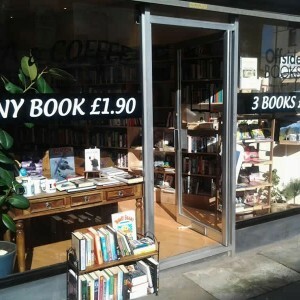 If you are looking for an art books, or into history or just want a great read take advantage of our book bargain.